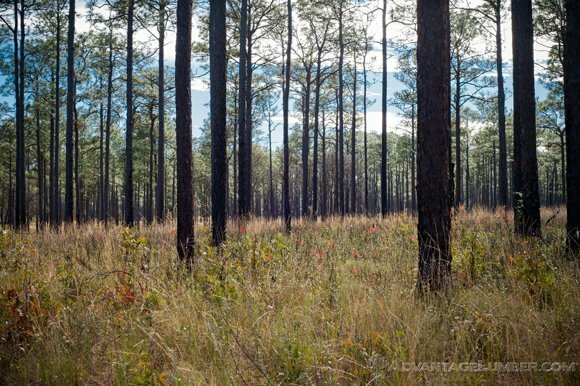 With tree planting efforts, we hope to restore all of the Ocala National Forest back to this. The Ocala National Forest is the southernmost forest in the continental United States. It covers over 383,000 acres of land and includes over 600 lakes, rivers, and springs. This forest, which was founded in 1908, provides a sanctuary for several different species of animals, as well as an escape for the millions of residents in Tampa and Orlando. 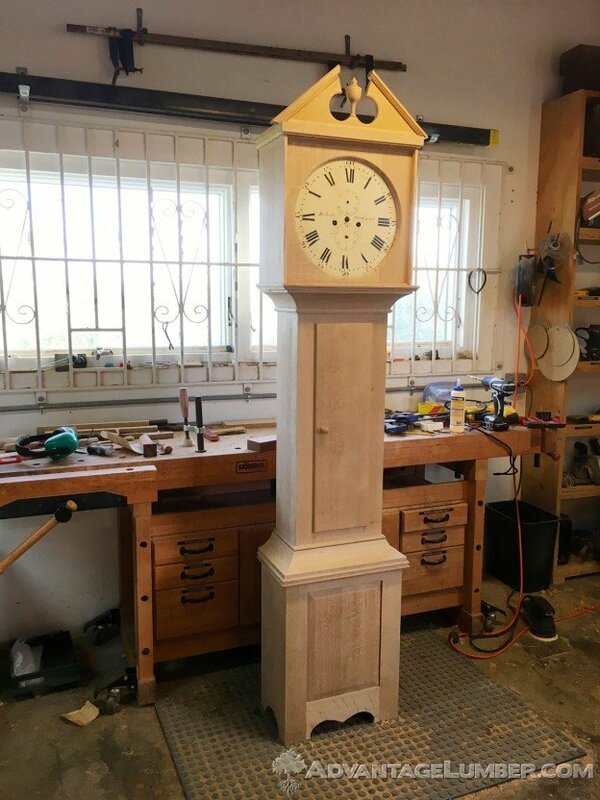 This entry was posted in Uncategorized and tagged long leaf pine, longleaf pine, national forest, ocala, ocala national forest, plant a tree, restoration, tree planting, tree restoration on September 8, 2014 by Mr. Ipe Hardwood.